Directe d by Dana Brown. Featuring Bo Derek, Travis Pastrana, Jimmy N. Roberts, Ashley Fiolek, Dani Pedrosa, Art Haynie. 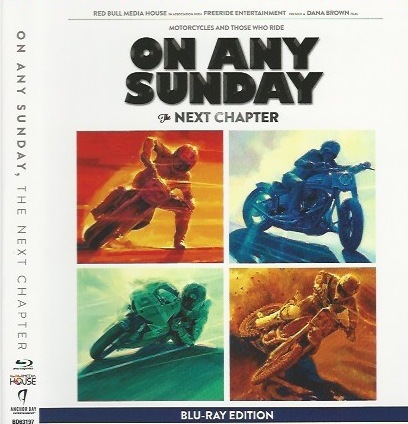 No Replies to "On Any Sunday: The Next Chapter"